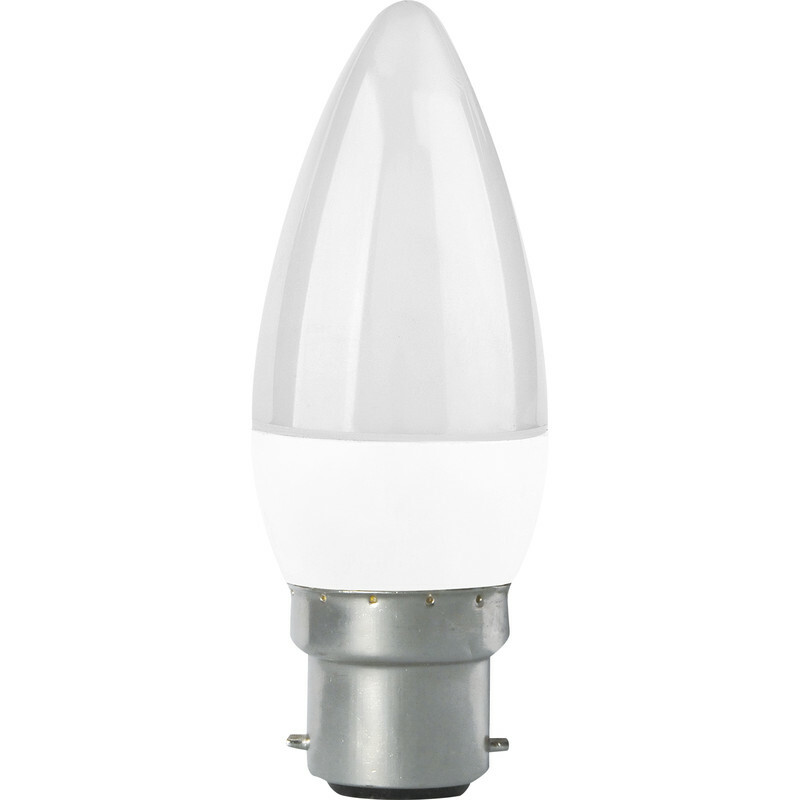 Corby Lighting LED Candle Frosted Dimmable Lamp 6W B22/BC 470lm is rated 2.3 out of 5 by 3. Rated 4 out of 5 by Gulfman from Well Constructed These were nice looking and well constructed lamps however, I had to return them as although they are dimmable they are not compatible with my dimmer unit. Returning the items was not a problem and I was a little disappointed that they were not compatible as they look to be an excellent product for the price.